You are here: Immigration Vietnam Visa > General infomation > Why does SSL make Immivietnamvisa.com become trusted? In the world of electronic commerce, security is paramount. Although Web sales are on the rise, widespread fears about sending private data over the Internet keep millions of potential shoppers from buying online. In response to the growing number and sophistication of Internet thieves, Web users are getting smart about online security. More and more of them are looking for the padlock icon, the “https” prefix or a green address bar before submitting personal information to any website. If a website doesn’t display the telltale signs of a Secure Sockets Layer (SSL) Certificate, visitors may leave before making a purchase, creating an account or even signing up for a newsletter. Then what is an SSL Certificate? Once a website visitor enters a secure area of an SSL-protected website, A padlock icon and “https://” prefix appear in the visitor’s browser bar, indicating that a secure session is under way (unsecured websites showing an http:// prefix typically lose customers at this point). Understanding the importance of online security, a Secure Sockets Layer (SSL) Certificate has been installed on Immivietnamvisa.com with a view to protecting information flowing to and from our site from cyber thieves intent on stealing personal data. 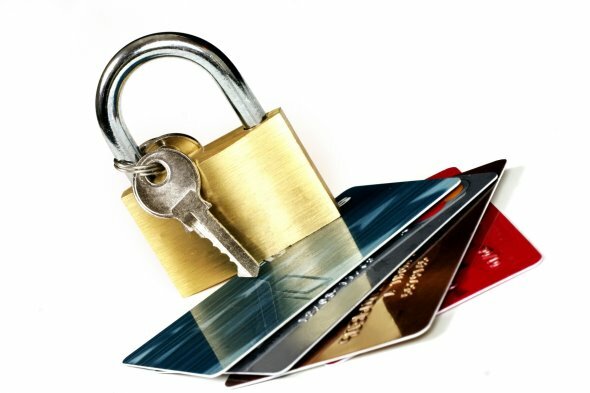 Names, addresses, passwords, account and credit card numbers of our valued customers – all are safe when submitted to our website with up to 256-bit SSL encryption.